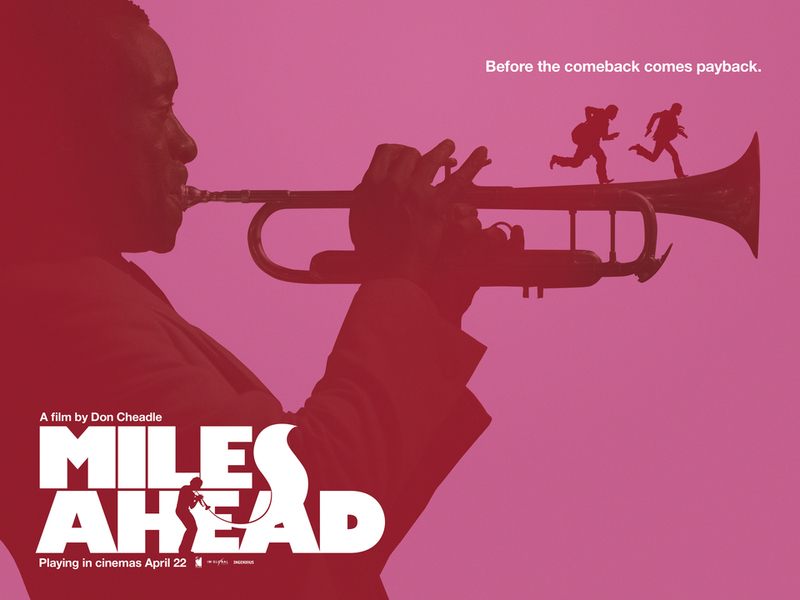 Inspired by events in Miles Davis’s life, Academy Award® Nominee Cheadle writes, directs and stars in Miles Ahead. 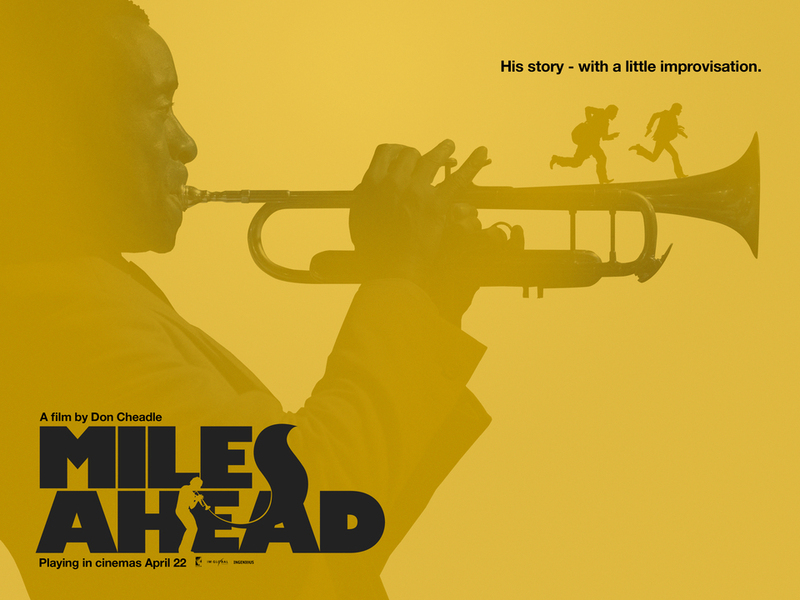 Co-starring with Don Cheadle, who plays Miles Davis himself, is a cast that includes Ewan McGregor, Michael Stuhlbarg, Keith Stanfield, Emayatzy Corinealdi, Austin Lyon, Nina Smilow and Morgan Wolk. The film hits cinemas across the UK on 22nd April. 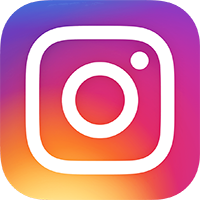 Three new colourful posters have just been released as a teaser for the movie. Miles Ahead marks Cheadle’s directorial debut and it promises to be a wildly entertaining, impressionistic, no-holds-barred portrait of one of twentieth-century music’s creative geniuses.